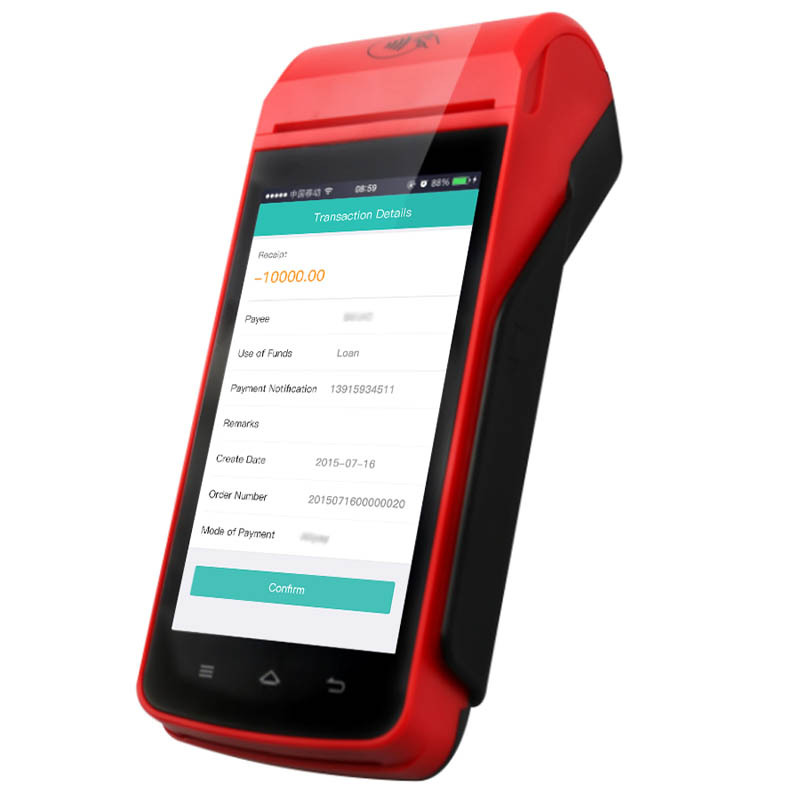 An mPOS ( mobile point of sale) is a portable dedicated all in one device that performs the functions of a cash register or electronic point of sale terminal (POSint-of-sale terminal). Depending on the software, a mPOS can operate as a stand-alone device that's simply linked to the business' bank account or it can be an integrated component of a larger, legacy POS system. To protect cardholder data, customer data is encrypted and stored in the cloud -- not on the device. 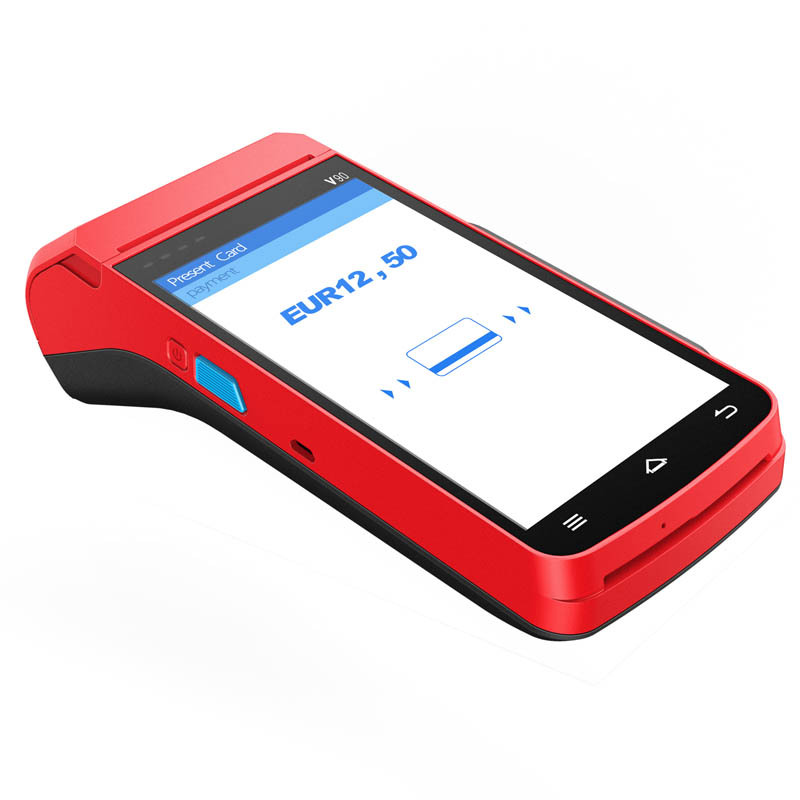 MPOS is ideal for mobile transcation, payment on delivery by card, and many more. Also suitable for electricity distribution, logistics courier, commercial retail, pharmaceutical, tobacco, insurance, on board train sales, onboard flight sales, duty free sales and so on, to achieve ticketing, cash on delivery and other functions.